11. In a medium sauce pan, combine all marinade ingredients. Heat to boiling, stirring occasionally. Cool to room temperature. 22. Add meat to a plastic bag and vegetables to another. 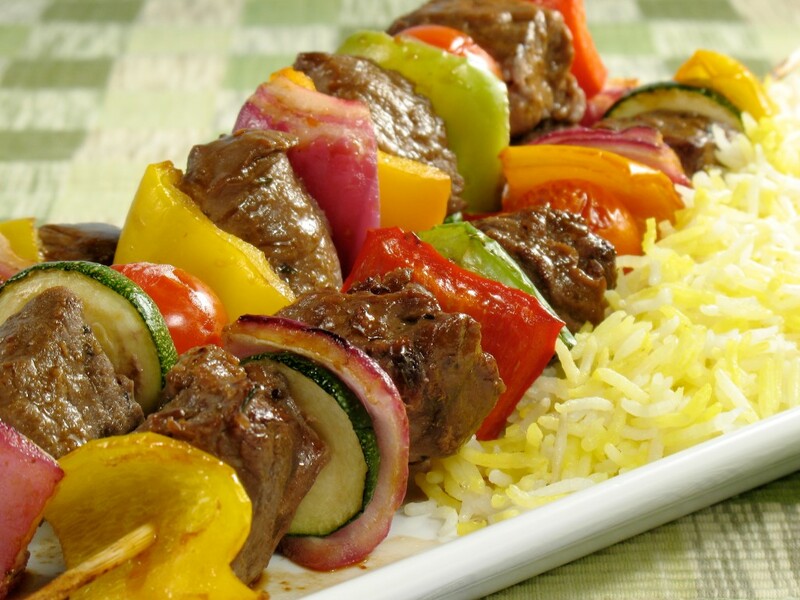 Pour marinade over meat and vegetables. Seal bags; toss each to coat with marinade. Marinate at room temperature for 30 minutes.